I was all fired up to take photos of some new kitchen artwork I got over the weekend, but it's so dark and cloudy outside I know the pictures won't turn out well. 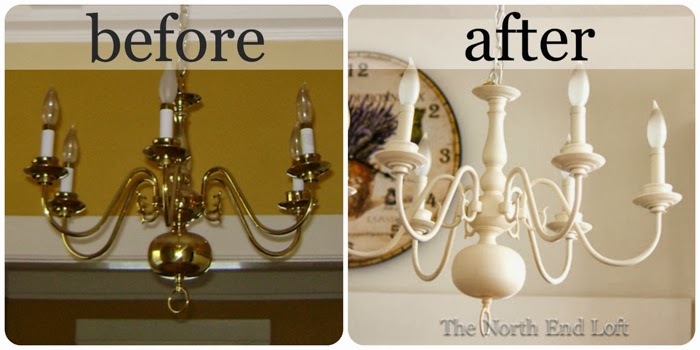 So instead, I'm sharing an oldie but goodie project today: my spray painted 1990's brass chandelier. 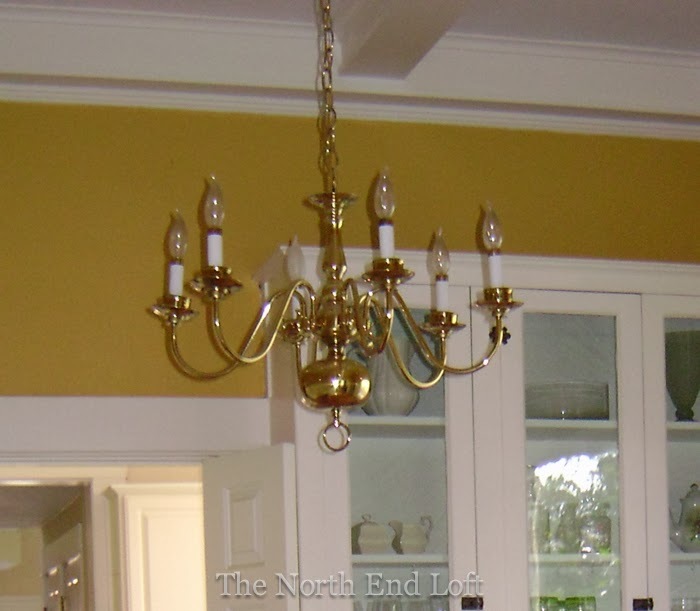 This was the inexpensive brass chandelier we bought for our dining room around 1990. These fixtures were very popular back then for traditional dining rooms, but not so much anymore. You can often find them at thrift stores and yard sales for great prices, or you might even have one of your own collecting dust in your attic or basement. When I needed better light in my kitchen and had an almost zero budget, I decided to remake our old brass one. I knew it would give off great light, and I thought the shape would fit my eclectic vintage French farmhouse look. 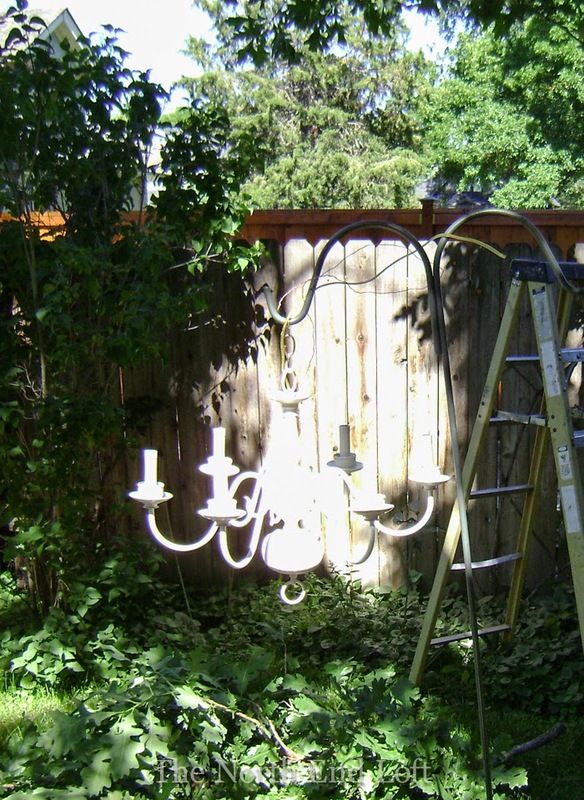 I hung the chandelier from its chain on a shepherd's hook in our back yard. Other than removing the light bulbs and dusting it well, I didn't take anything apart or mask anything. I just went to town with a can of matte heirloom white spray paint and painted the entire chandelier with a couple quick light coats. (Multiple light coats when spray painting are best for even coverage while avoiding drips.) It only took one can of paint and about ten minutes. Hanging it from the shepherd's hook was great for moving around easily and spraying from all angles. I bought a new white chain by-the-yard at Home Depot, where they cut it to length for me. I just threaded the cord through the new chain, and my husband wired it up where the old kitchen light fixture had been. I think it's so cute hanging in my kitchen now. With its six frosted bulbs, it provides lots of light for the whole room with its ten foot tall ceilings. We also installed a dimmer, so we can turn the kitchen chandelier down to a soft glow when we're eating by candlelight in the adjacent dining room. 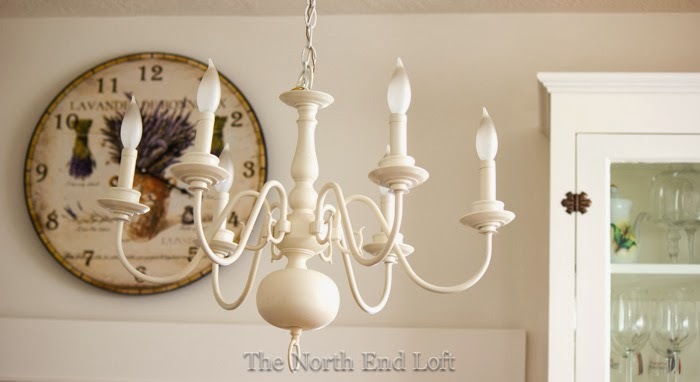 If you need a new light fixture on a budget, keep an eye out for an old 1990's brass chandelier. It's an easy DIY project. You can spray paint it almost any color of the rainbow and hang it in any room of the house. Thanks so much for stopping by and keeping me company on my dark and rainy day! Adorable. It's just right in there! It's nice that your ceilings are high! Good job on the chandy ~ it looks perfect! Why don't more people use dimmers?!?! Tis a puzzlement! I hear you on the "dark & rainy" ~ I had to drive in it this AM ~ Bleah!! Good Evening Laurel, My word, what a difference a can of spray paint can make. You have totally changed your chandelier and I love it so much, that this summer I am going to hunt around the car boot sales and see if I can find one of my own to spray paint. Thank you for the tip about spraying a little paint at a time. 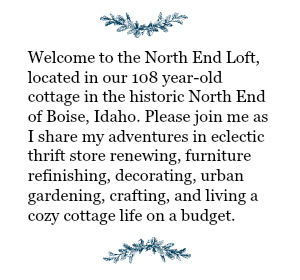 Wish me luck on my hunt for my own chandelier. It looks so nice and pretty in your kitchen. I have to say I adore you kitchen. Giving me some ideas for mine. 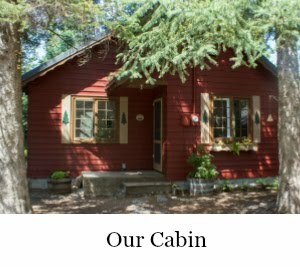 What a wonderful makeover! I have a chandelier in our kitchen because we don't have task lighting other than the microwave range hood and over the sink light. I've got dimmer switches all over our house! I love your kitchen, and your chandelier adds to the charm. Oh pretty Laurel! It really looks perfect in your kitchen! I really must do this to my dining room chandelier. And I think dimmers make all the difference. I have them everywhere! This is just perfect! Your chandelier turned out great Laurel! I love it! I have an old brass fixture just like that - sitting in a closet. I never thought to paint it white! Do you think it would work in a bedroom? It looks great painted white in your kitchen! LOVE IT! 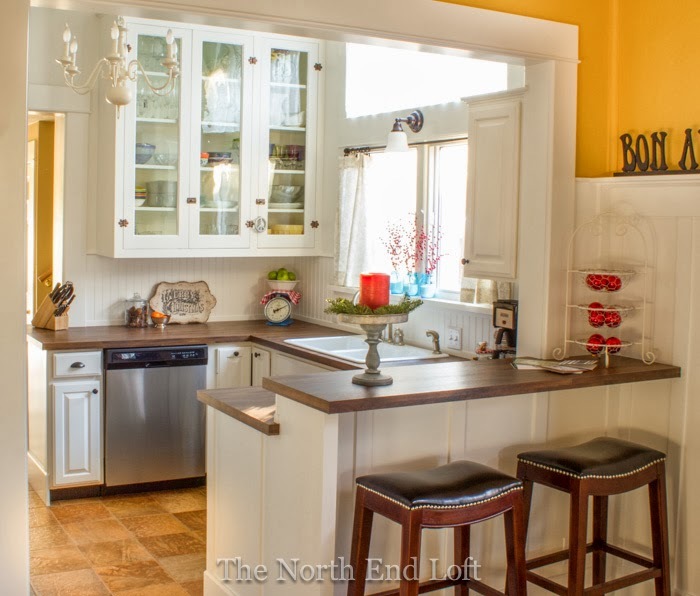 The white gave it a new life and it looks wonderful in your gorgeous kitchen. I love dimmers and have them everywhere in my home. Great makeover. Looks fantastic! I have a black painted chandy in my breakfast room. Looks so much better than the brass! LOL! I'm glad I'm not the only one in love with dimmers! Laurel great change and we were caught up in the brass in our other house. Since we were there for 20 years we changed out most of the lighting before we left. This is so pretty and goes great with the new kitchen. I love that you updated something you already had. 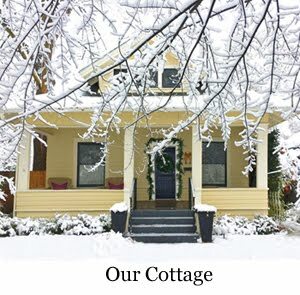 I have never owned a chandelier and our little cottage doesn't have the space. I would love one. Matte heirloom white….I'm going to so try this! I love the makeover. I have a nineties vintage chandelier that needs a redo! 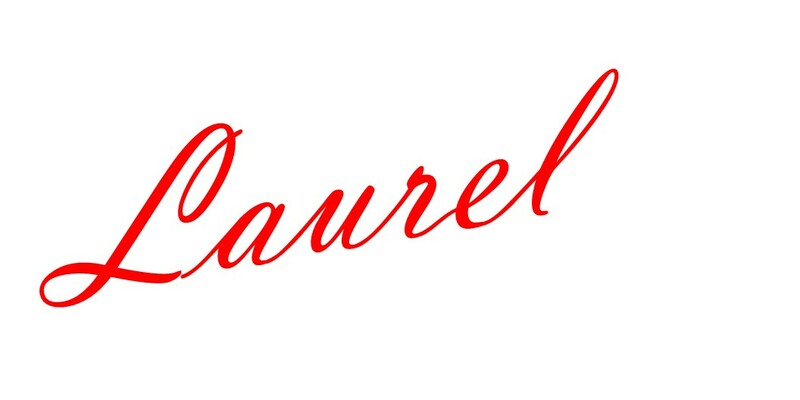 Hi Laurel, this looks fabulous. I have seen the brass painted teal, black, white and red, and they always look great and updated. Love the look. What a difference a little paint can make! It looks great! It's amazing how lighter objects can brighten up a room. I never would've thought of it. Great job! Love that painted and I have one to paint too if hubby ever gets my garden shed built. This is a clever idea Laurel! Looks lovely. I will keep it in mind.